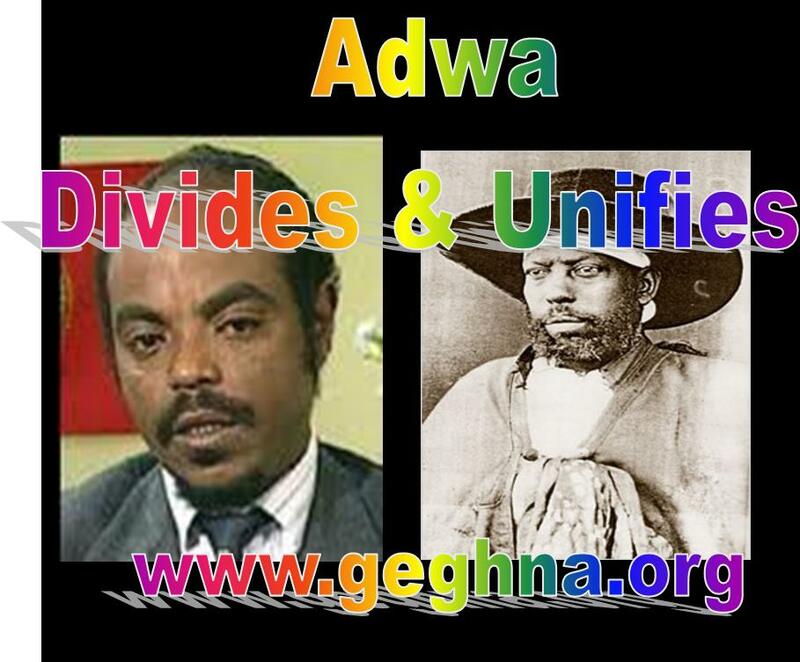 The name Adwa divides and unifies Ethiopians today. 116 years ago the 1st of March 1896 it unified not only Ethiopia but the whole people of African descent and the rest of people under colonial subjugation. Today the name in Ethiopia signifies division dismemberment. 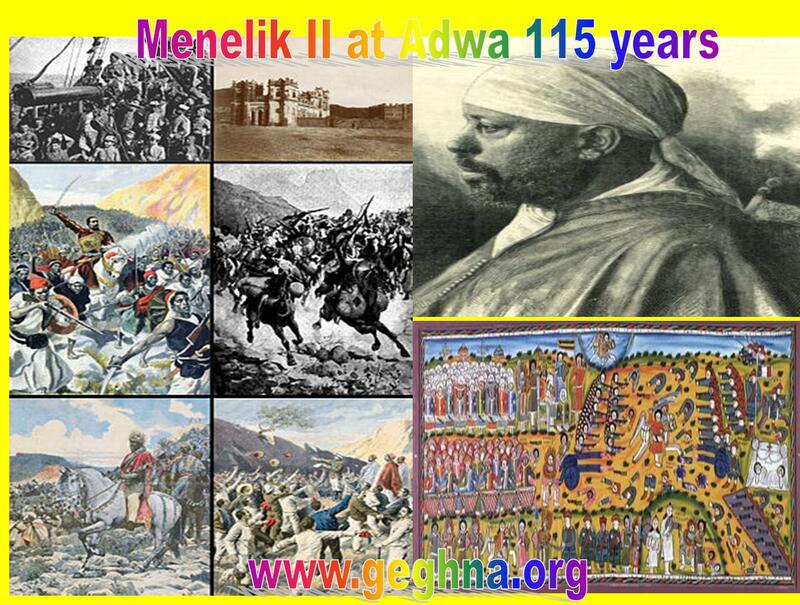 It was in 1991 that the son of Adwa Melese Zenawie took over the reign of power in the palace of Menelik II. This is the same throne where the king of kings the lion of Adwa the pride of all people of African descent seat. Melese the worst dictator Ethiopia has ever seen is set to balkanize Ethiopia, a country Menelik fought and won the greatest battle against the Scramble for Africa. Melse is also Born in Adwa what a sad historical coincidence .